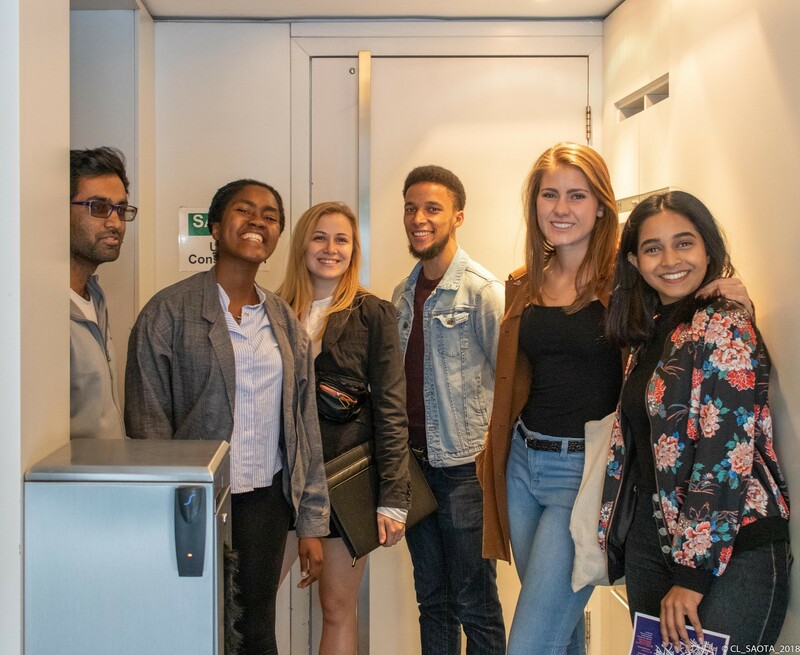 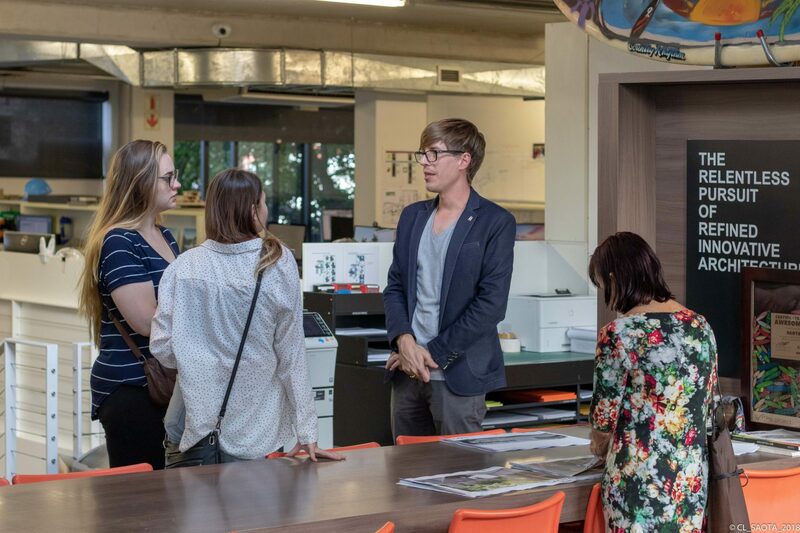 SAOTA, ARRCC, OKHA and Tenebris Lab – along with architecture practices across the city – opened their Studio on Tuesday, 4 December 2018 for the sixth annual Open Studios. 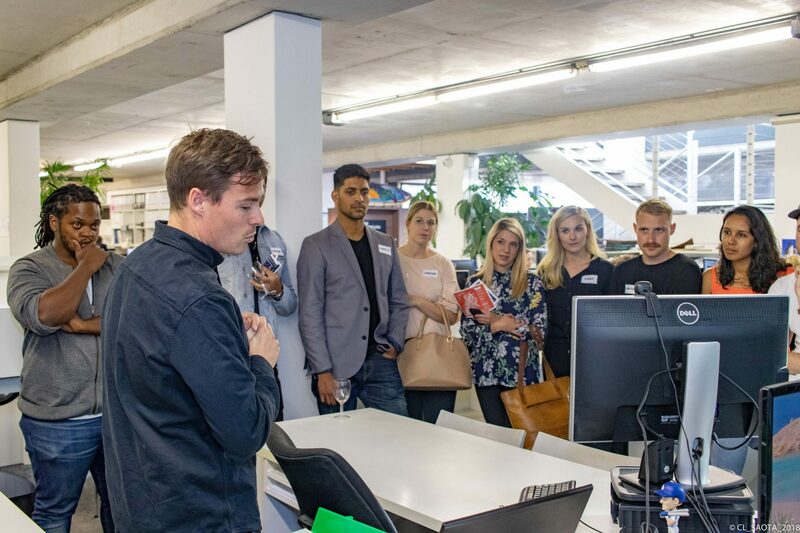 Highlights for guests included the experience of Lux Walker – Tenebris Lab’s unique virtual reality software – as well as the Studio’s newly built canteen. 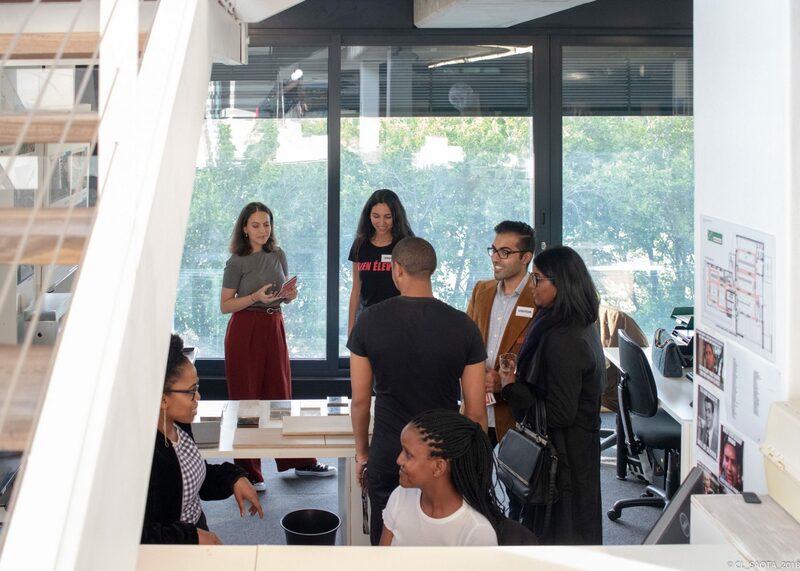 Open Studios is a joint initiative by the South African Institute for Architecture (SAIA) and the Cape Institute for Architecture (CIFA). 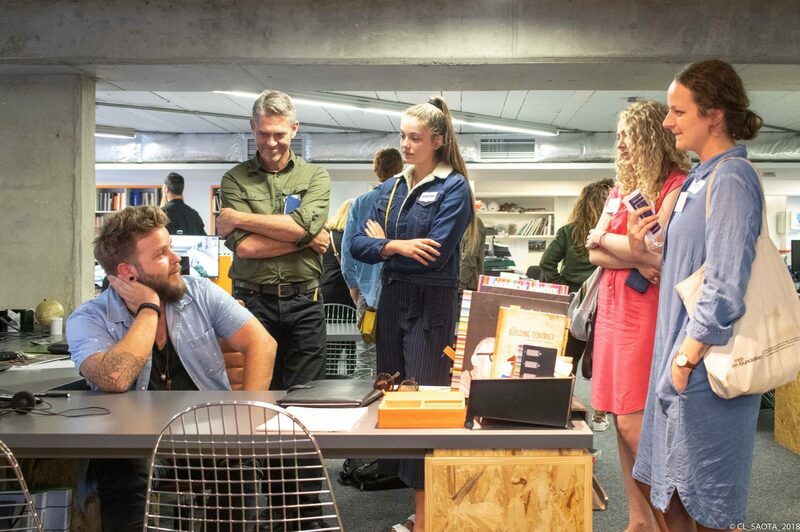 Architectural studios around Cape Town came together and opened their doors on the 3rd or 4th of December 2018.